The Andrej Bagar Theatre´s repertoire is destined for the highly variable demand of local and international audience. The diversity of themes and genres is always combined with high standards of performance. The stock of plays includes classical and modern drama, along with pieces for children and young spectators. It is also natural for the theatre to present works of Slovak authors. Recently, musicals have been rising in popularity and positive reactions by national and international reviews confirm the high quality standards applied by Nitra´s main scene. After the era of local directors (Pavol Haspra, Karol Spišák and Jozef Bednárik),the theatre is looking for powerful new ways of expression. The theatre´s building is also a place of diverse social and cultural events, such as musical and dance performances, television shows etc. There is also a Theater Restaurant and Café with a rich offer of meals and drinks, a convenient place for receptions. 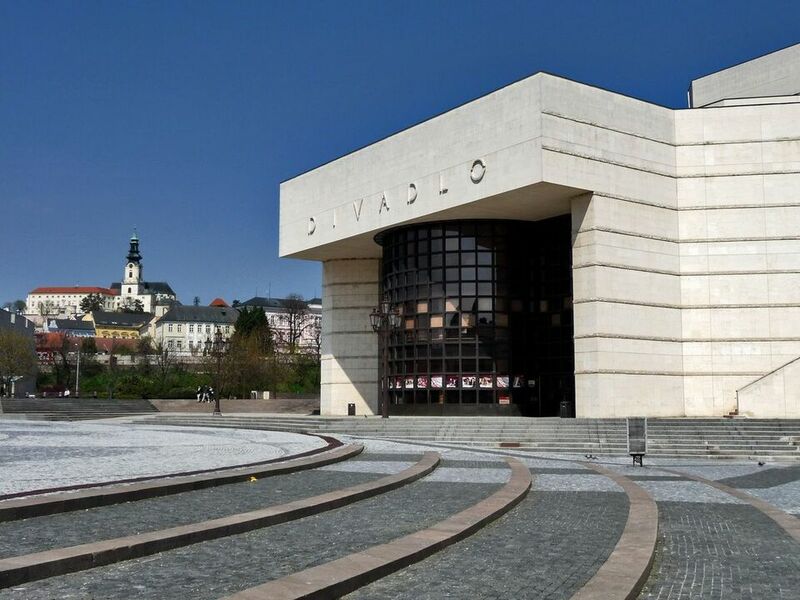 Every last week of September, the Andrej Bagar Theatre is the central place of the International Theatre Festival DIVADELNÁ NITRA.